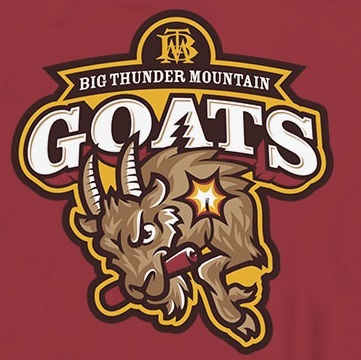 Basketball fans know it as March Madness, but Disney is putting their own twist on the tournament again this year. The new teams will be announced, in their entirety, tomorrow, but we got a sneak peek at four of the teams today. 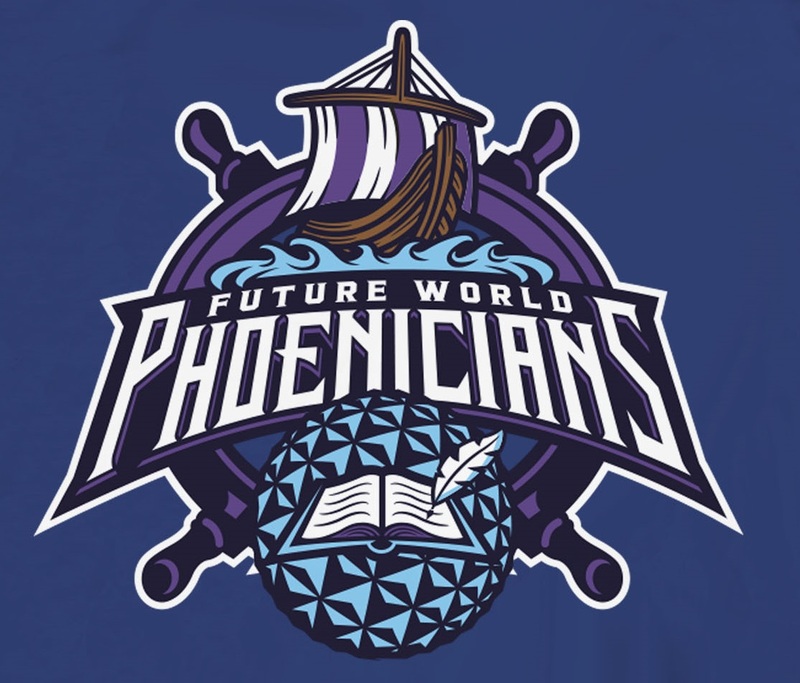 Representing Walt Disney World, we have the Future World Phoenicians and Progress City Gears. 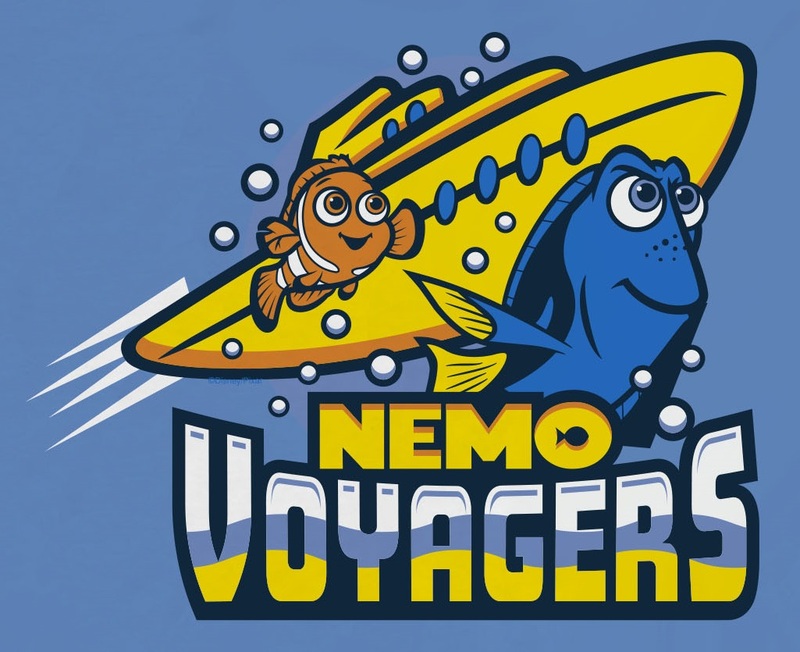 On the Disneyland side, we have the Nemo Voyagers and the Big Thunder Mountain Goats. 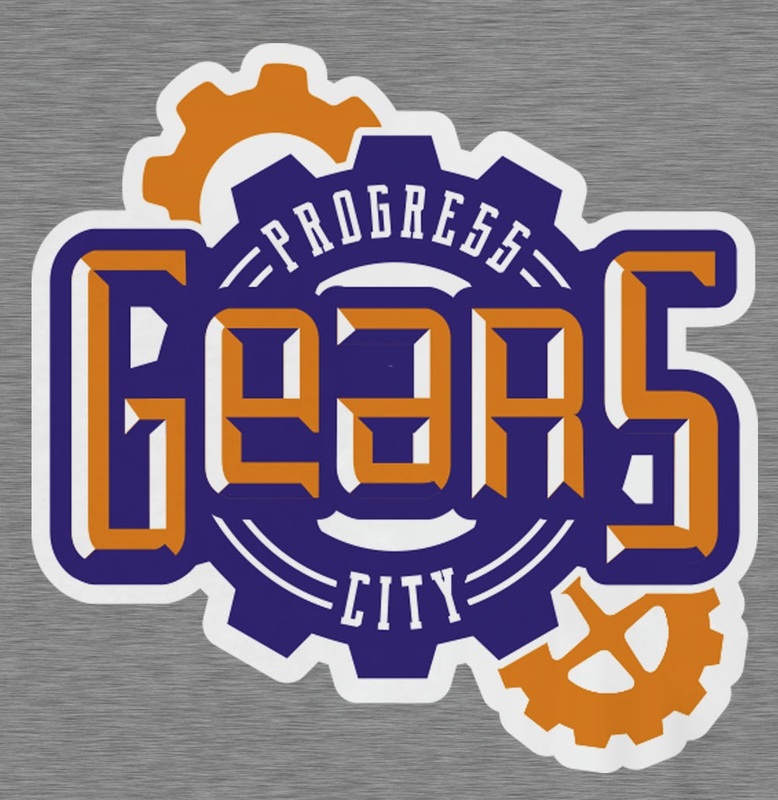 Last year the The Gracey Manor Ghouls from Walt Disney World beat out the Space Mountain Blast from Disneyland to take the title of the best attraction. We can’t wait to see the rest of the teams tomorrow!